The Maratona dles Dolomites - Enel. One of the must do European events. The chances of getting a place through the ballot are 1 in 3 or 4. In 2014, 31,000 cyclists applied for it. We have guaranteed entry and Corvara Accommodation available so get in touch today instead of taking a chance! There are three route options for The Maratona dles Dolomites - Enel: 55km 106km or 138km with a max of 4,230m of elevation. The great part about this event is that you can chose your distance mid ride depending on how well you feel. Even the short route packs in almost 2000m of climbing. Its a 6.30am start out from Corvara for this epic and beautiful Sportive. With three climbs topping out at over 2200 metres, its time to bring the granny gearing! The Pordoi, Sella, Valparola and Giau all feature on the medium route. The legendary Giau on the long route. Incredible climbs await you on the 55km, 106km or 138km course. We are limited on numbers for this superb weekend. Single occupancy rooms are available as ar prices for non-cycling partners. Race entry with All Things Ride is guaranteed as part of all our packages. Our entries are all located in pen 3. Please note that we are unable to sell race entry on its own. They can ONLY be booked / reserved as part of a hotel package. The Dolomites, a UNESCO World Heritage Site, provide the perfect backdrop to this prestigious event. Throughout the ride you will be treated to incredible views spanning this rugged Italian landscape. Innsbruck is the nearest airport but flights are more frequent to Venice (VCE) which is 2 hours 45 mins from Corvara. We will be running two transfers from Venice Marco Polo airport. Our transfers will leave in the afternoon of the Thursday and we will provide you details of which flights to book closer to the time. All our transfers include the transfer of 1 piece of large luggage and 1 bike box. We recommend making your Maratona dles Dolomites - Enel trip part of a longer tour and fly to Verona or Milan and combine a trip to the Dolomites with some riding in Garda, Como or Varese. 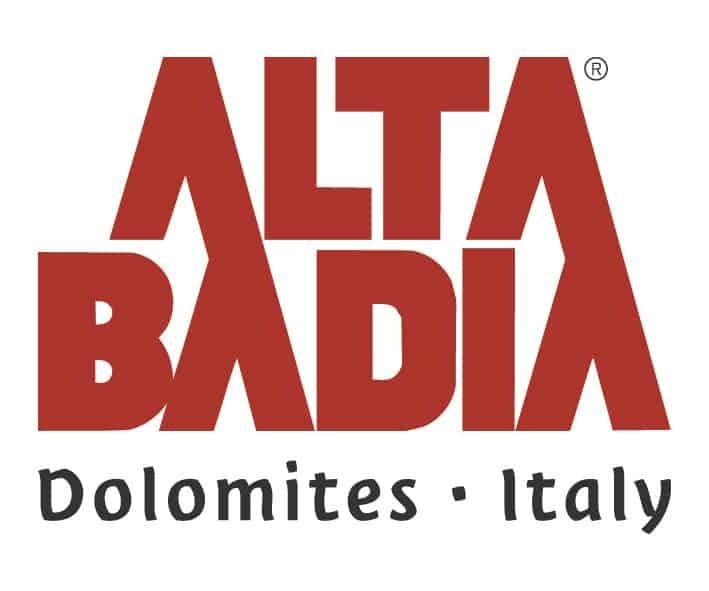 Full balance is required 10 weeks before the date of the Maratona dles Dolomites - Enel.